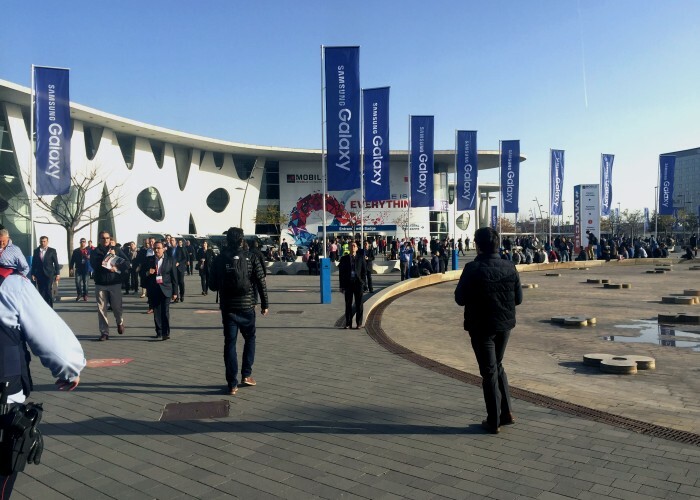 Update from Fortytwo’s first day at MWC Mobile World Congress! As always, Mobile World Congress (MWC) provides the best venue for both mobile industry networking and new business opportunities and our product and development team at Fortytwo spent the day meeting with potential partners and clients, including proximity marketing companies, communications platform providers and software developers in the telecom industry. 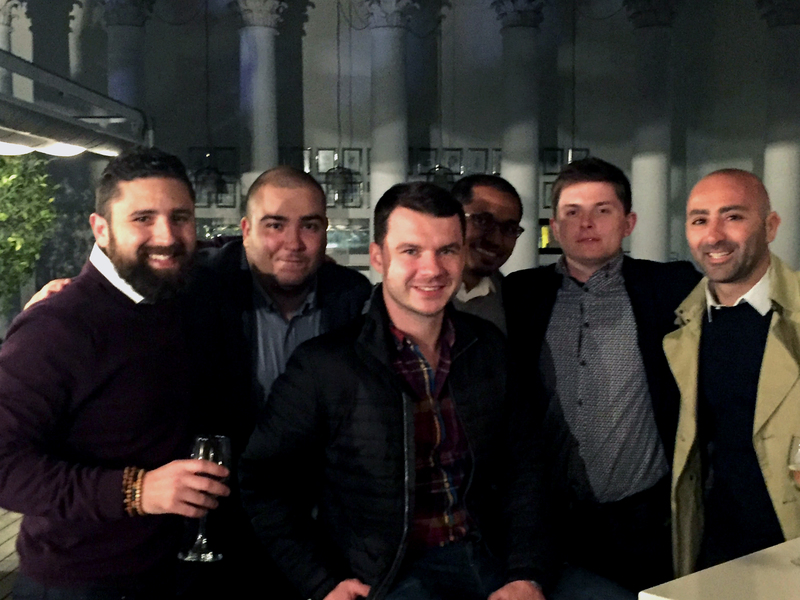 Our hard working sales team met with our clients and suppliers and had the opportunity to discuss our latest product enhancements and service improvements. 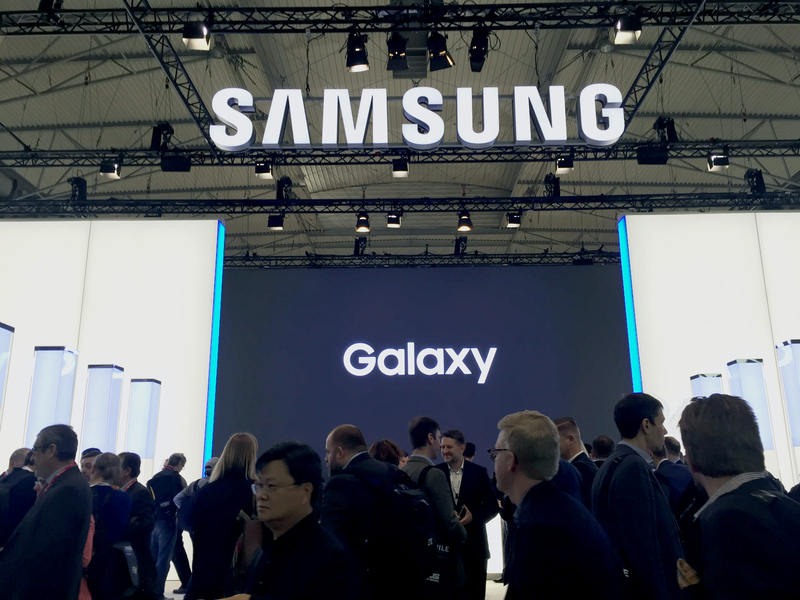 The conference’s main highlights so far (and there are have been many) are upcoming 5G, and the launch of Samsung’s latest flagship smartphones, Galaxy S7 and curved screen S7 Edge as well as the new Samsung Gear VR devices which Fortytwo had the chance to try out firsthand! 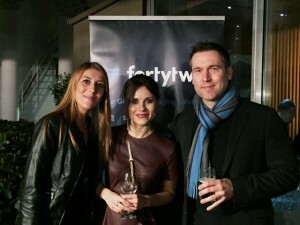 Of course at Fortytwo, we also know how to have a good time and after our first day at the event had the pleasure of hosting a party for our clients and suppliers – a great networking event for one and all! 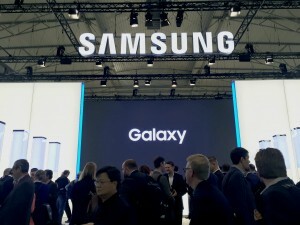 Stay tuned as we keep you up-to-date on the latest developments at MWC.